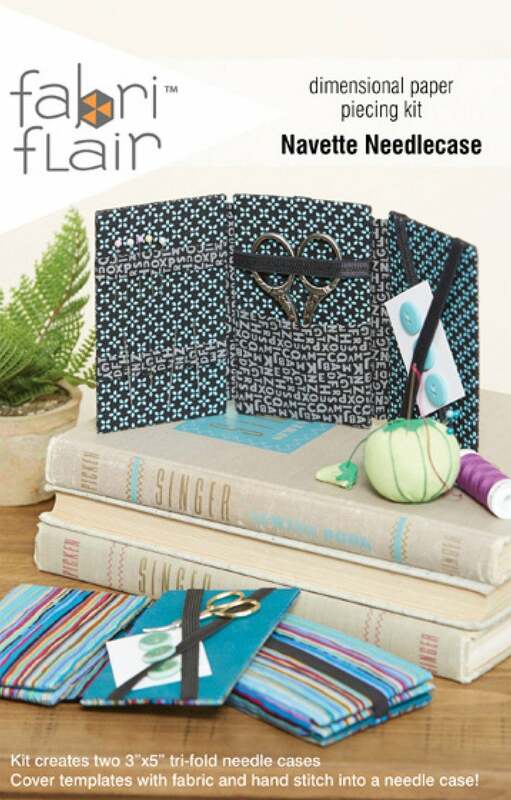 Cover templates with fabric and hand stitch into a needle case! 2. Two Squares from a pack of 10” squares, two fat quarters"